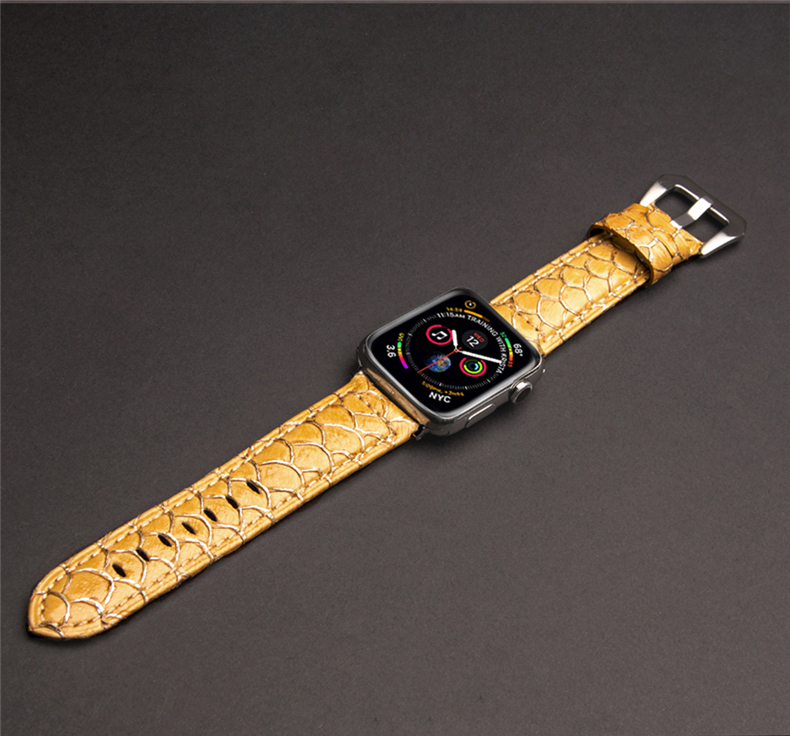 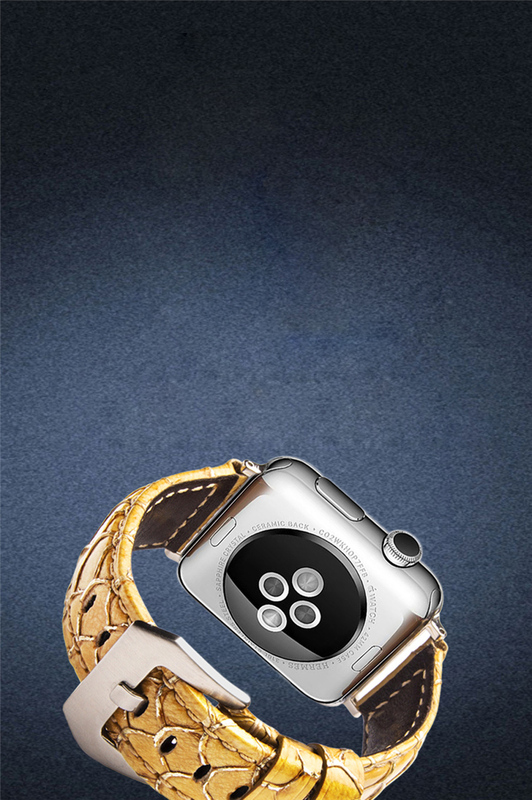 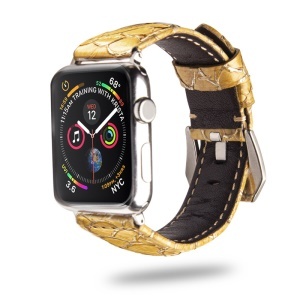 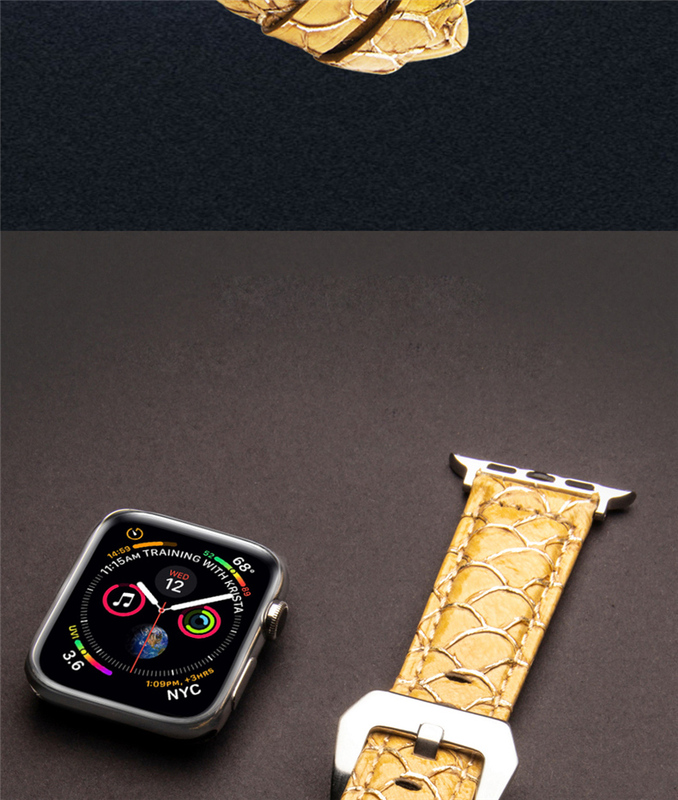 For just $ 14.73 , buy QIALINO Genuine Leather Watch Band for Apple Watch Series 4 40mm Apple Watch Series 3 2 1 38mm Fish Scale Wristband from the wholesale webshop online. 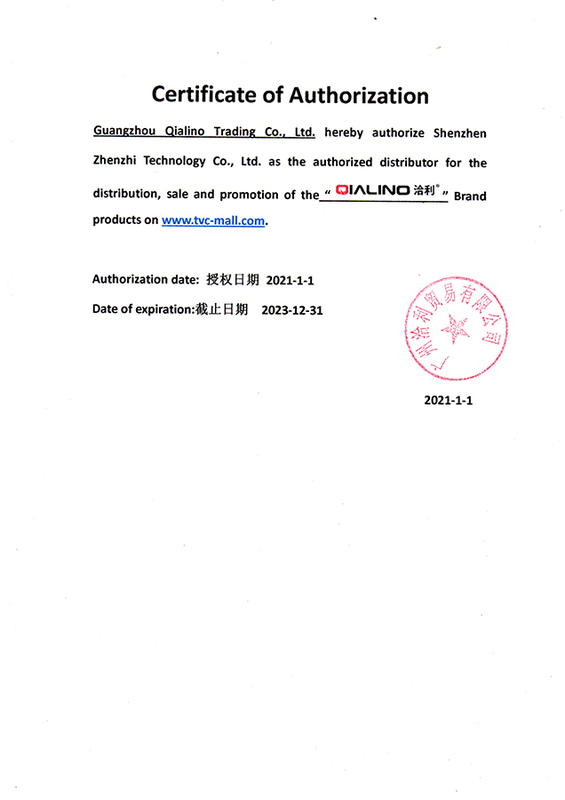 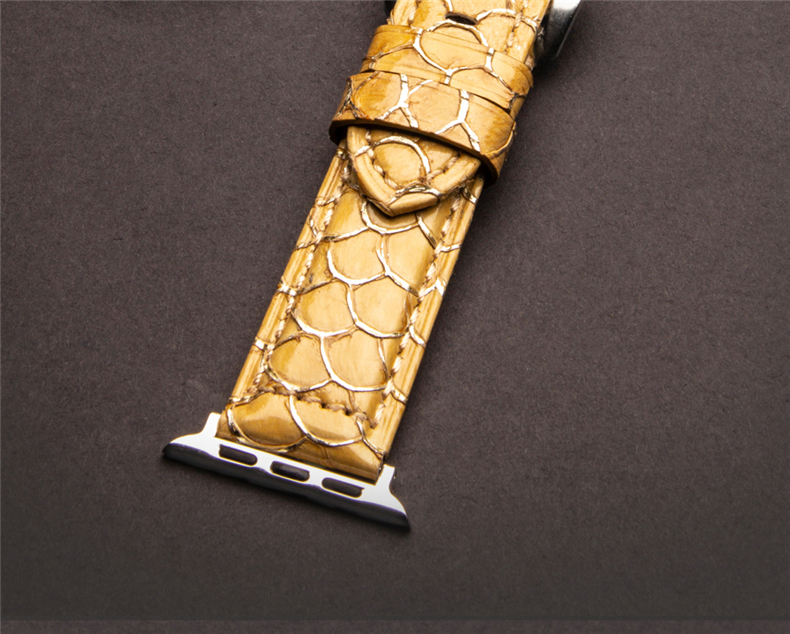 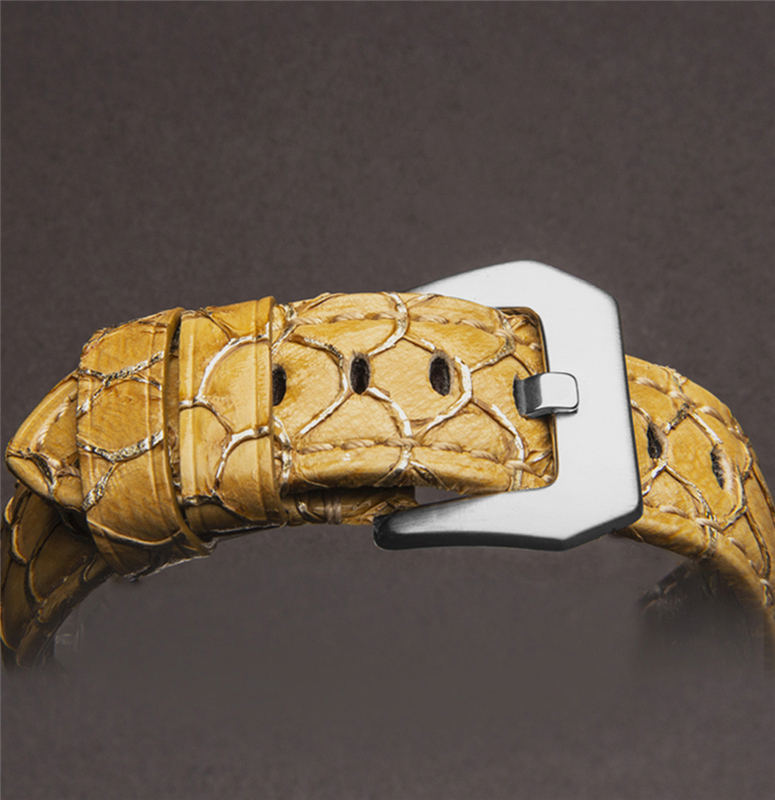 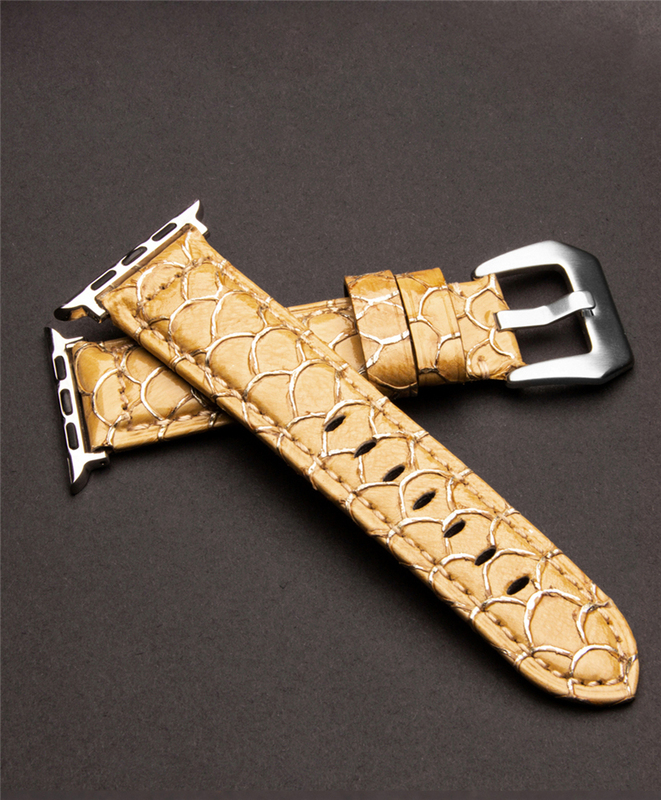 The wristband adopts the genuine leather as its material, presenting the taste and guaranteeing the quality. 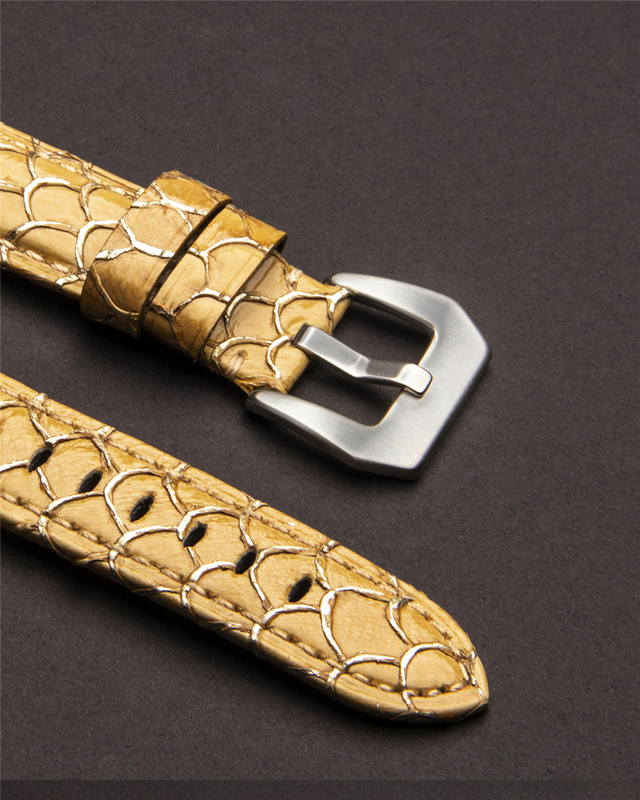 Metal buckle for easy installation and removal. 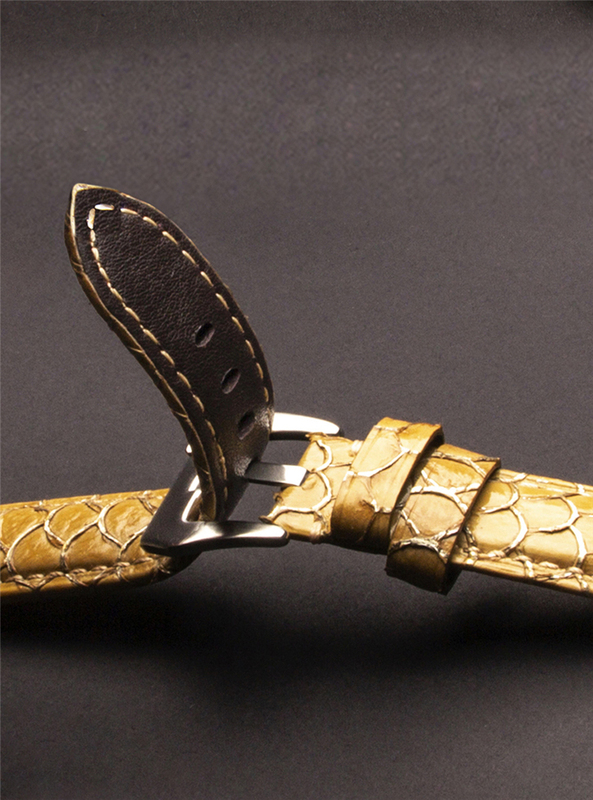 Anti-split holes for wrist size adjustment, satisfies the choice of most people. 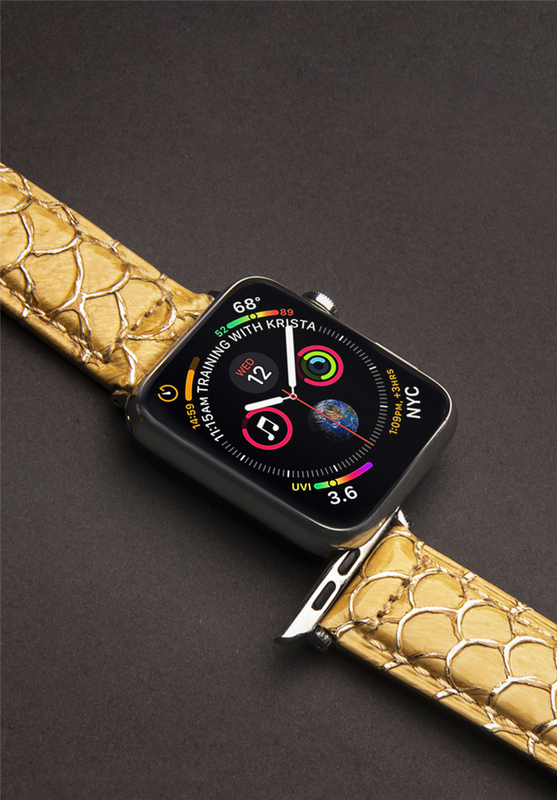 Meanwhile, the excellent stitching workmanship frees the edges from splitting, the anti-corrosion and anti-temperature skills make the wristband new and fresh after long time usage.